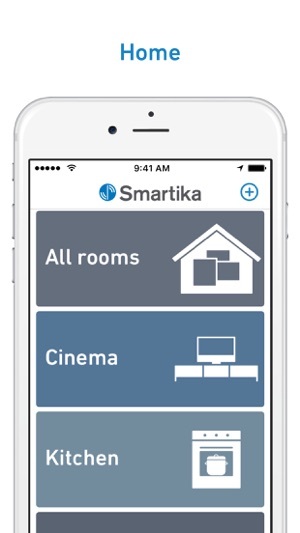 Connected to the Smartika Hub, the free Smartika app allows you to create your very own smart home. 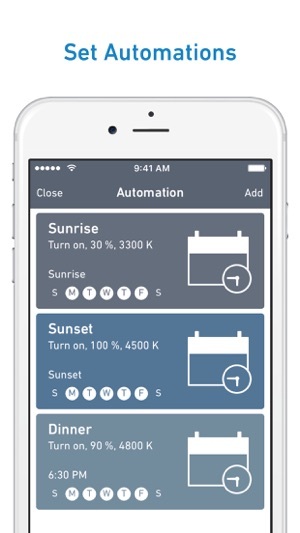 Control your Smartika devices and receive notifications, anywhere in the world. 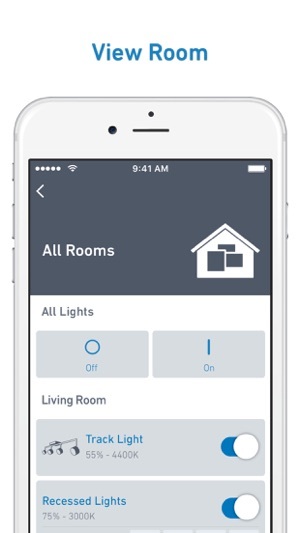 Dim or change the lighting effect from warm white to cool white, group your lights, create customized scenes and set automations such as scheduling and geolocation settings. Note: Continued use of GPS running in the background can dramatically decrease battery life. Smartika will use GPS for geolocation-based features only if you activate them. 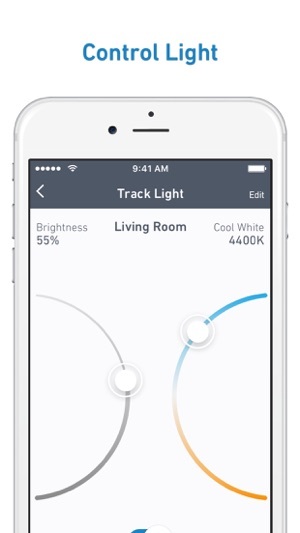 This update includes important improvements for your smart home ecosystem. To experience the latest Smartika features, we recommend keeping your Updates turned on. Nice addition to the Smartika ecosystem! 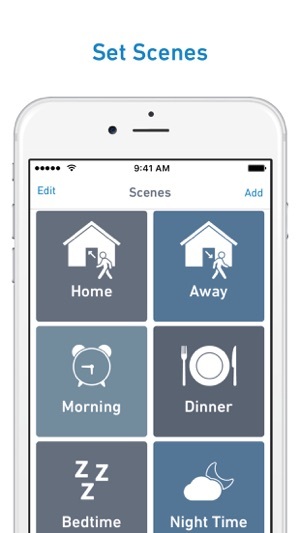 Easy to set up schedules and scenes. Also: their water leak sensor is a life-saver! Got a notification on my phone when my basement started flooding; saved me a fortune in damages! Interface soignée. 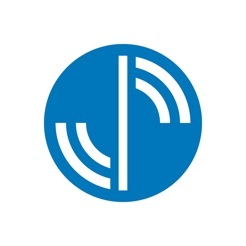 Fonctionnalités précises. Une app qui protège son côté intuitif et simple. Je vais l'explorer à fond au cours des prochains jours. Bravo à l'équipe ! 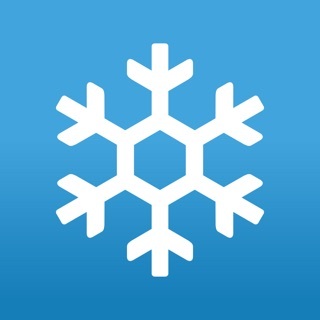 This is a good app for amazing products. It works well. I'm particularly enjoying the scenes and automations. I can create ambiances and schedules then forget about it all and just sit back and enjoy living in my home. I started with just the water leakage sensor connected to the hub because my washing machine is old and this gives me peace of mind. Now I have a few lights in every room. It grows on you. © 2017 Artika for Living Inc.